Due to poor service and support issues we experienced with our current data center provider back in March, we've decided to migrate 2 of our server to a different provider that we have used in the past and did not experience any major outages with. The server has been ordered and is currently being built. We’ll work on migrating customers' accounts to the new server sometime next week. There shouldn't be any downtime during the move. If there is, we will do everything we can to keep it to a minimum. Since we’re switching providers we've also decided to go with a more powerful server with more processing power (CPU), memory, and disk storage. After the migration is completed customers should notice an improvement with the performance of their site. Customers will receive another notice before we start on the migration and another notice after it has been completed. We’re planning on starting Wednesday 4/15/2015. The server migration will take a few days to complete due to the amount of data that needs to be moved. Customers may need to make some changes if they are not using our nameservers (DNS) and/or if they are using the server's hostname for incoming and outgoing mail. Please do not make any changes now. 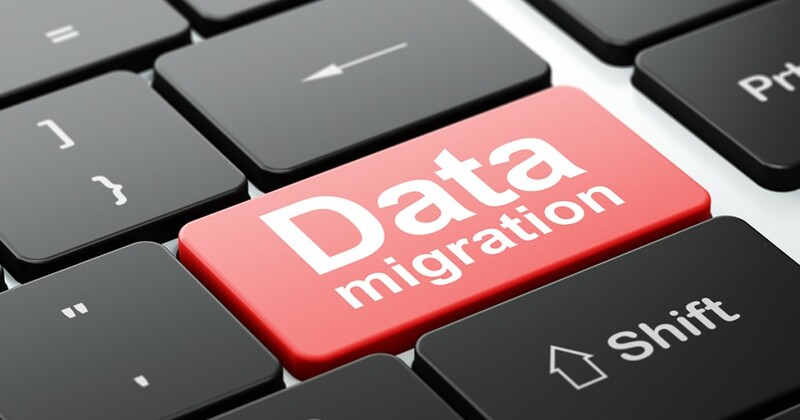 We will provide customers with the exact details when we begin the migration process. This notice is basically a heads up of what is to come… further details will be provided next week.